Finn and Jake, Fiona and Cake. I was looking through adventure time pics and i found this. :D it's so epic!!. Wallpaper and background images in the Adventure Time club tagged: finn jake epic fiona cake. This Adventure Time fan art contains anime, truyện tranh, phim hoạt hình, and manga. Love da kitty Jake!! MEOW DUDE!! I hope these 4 meet in an episode! ive been saving for a kitten and i'm gonna name it cake! im going to get a cat and a dog and name the cat cake and the dog jake! and spend my life drawing adventure time! HEY FEDERATOR! MAKE A FREAKIN' EPISODE WHERE THEY FREAKIN' MEET OR I WILL MURDER YOU! COOL!!!!! 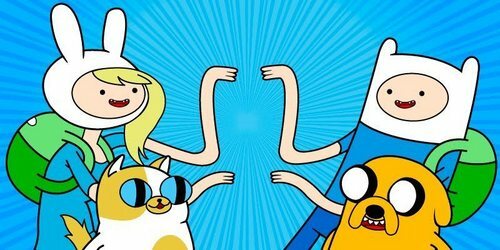 I love Adventure Time!!!!! !